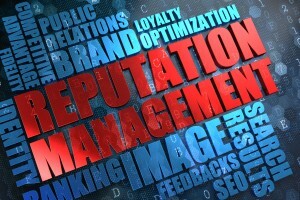 When it comes to cultivating the success of your business, online reputation management is key. Your internet reputation, much like your real-world one, is shaped just as much by what you say as what others say about your business. 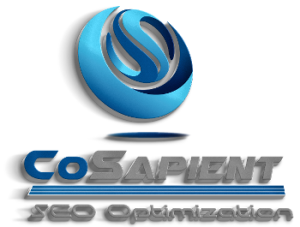 CoSapient has helped hundreds of small to medium-sized businesses develop, maintain, and improve their online reputation through a blend of marketing, personal relations, and search engine optimization (SEO) strategies. Search engines like Google employ formulas and algorithms to determine the order in which search results appear. Web pages that contain high authority content will appear at the top of the search results, while low authority content will appear much further down the list, or not at all. 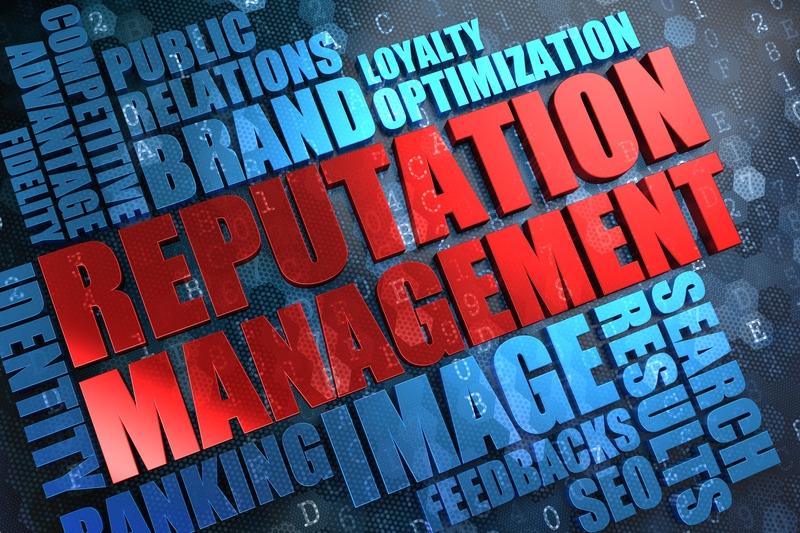 Reputation management firms focus on promoting a positive impression of your business, with the goal of influencing search results through increased search visibility and authority ranking. Why is Internet Reputation Management Important? Negative online content is not easily removed or forgotten. In a sometimes harsh online world, your best defense is a good offense; cultivate a strong, trusted reputation that can withstand any negativity that may come your way. Who Needs to Manage Their Online Reputation? Whether you are invested in your personal reputation management or that of your business, the bottom line is that everyone can benefit from our reputation management services. With job applications, potential new clients, and even dating sites only a click away, first impressions are made online now more than ever before. This trend is also on the rise when it comes to online shopping; customers are free to research and compare products, and they expect great things from the company to which they entrust their money. A positive online reputation and aggressive brand management strategies can prove invaluable to your success. What are some Reputation Management strategies? Is Negative Online Content Permanent? Blogs, forums, and other content providers have been granted generous legal protections from assuming liability for publishing or repeating negative content created by other users. As a result, a web master or site administrator may not be compelled to delete any offensive content concerning you or your business. While negative online content is notoriously difficult to erase, there are some instances in which this kind of information can be removed from the web. If a website has made confidential personal information public, there are steps you can take to have this private information removed from any website and search results. Under the guidelines of the Digital Millennium Copyright Act (DCMA), you may also request the removal of negative information that violates copyright law or infringes on a registered trademark, providing you are the owner or authorized representative of the content. How Can I Repair My Online Reputation? Get ahead of negative press by creating positive online content about your business that is strong enough to ensure that the impact from negative posts will be greatly weakened through reduced visibility. Let our reputation management consultants work for you to reduce or eliminate negative content about your business and instead promote a positive online image that accurately reflects the strength of your brand. Ready to improve your online reputation? Contact us and we’ll show you how we’ve helped thousands of clients with google reputation repair. We’ll discuss all of your options and develop a reputation marketing blueprint to use for your business going forward.